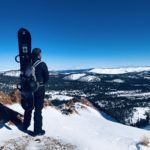 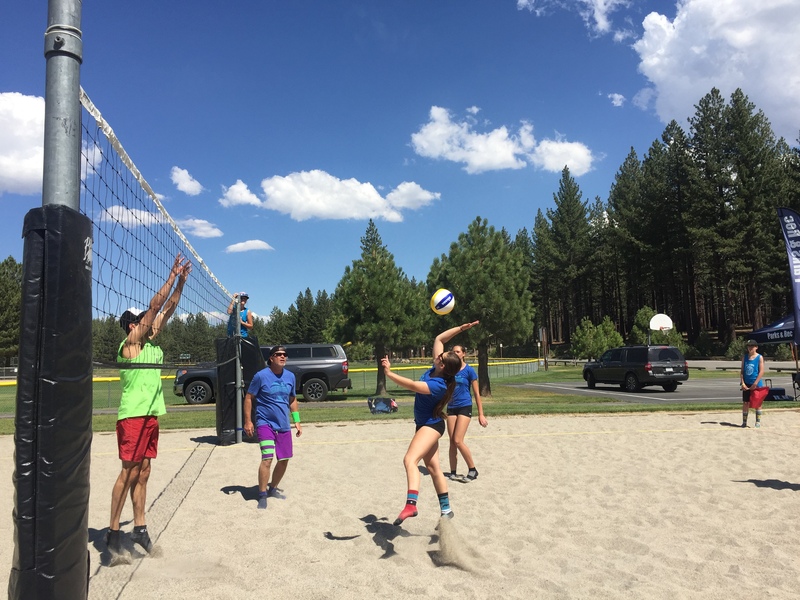 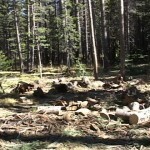 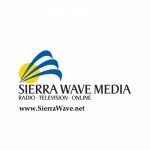 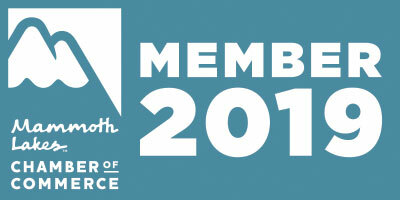 This July, the Town of Mammoth Lakes Parks and Recreation Department celebrated Park and Recreation Month, an initiative of the National Recreation and Park Association (NRPA), and all the ways parks and recreation has the power to transform our daily lives. 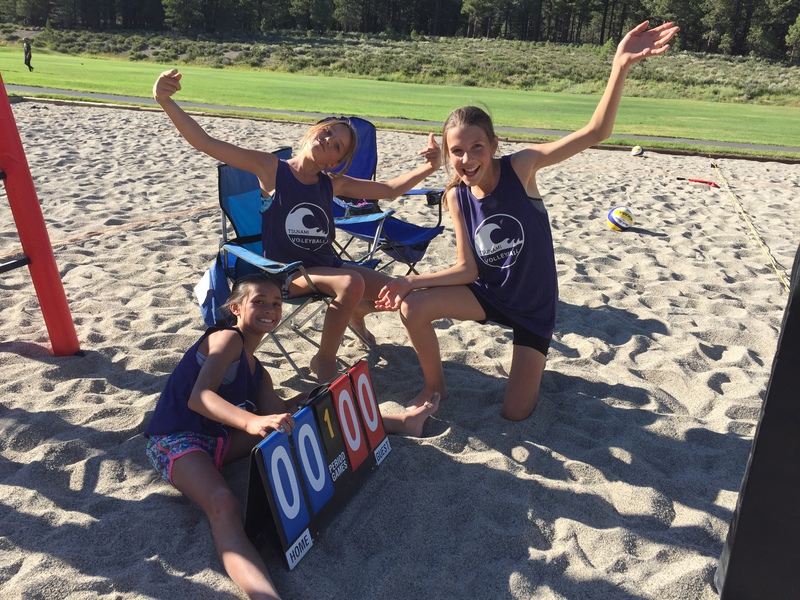 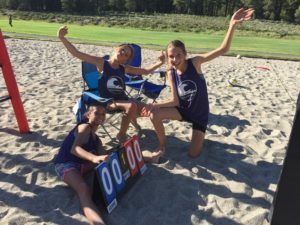 The Parks and Recreation Department hosted a wide-range of programs, events, summer camps and activities for all ages in the month of July including the 1st annual Beach Volleyball Tournament at Shady Rest Park. A fundraiser for Mammoth Club Volleyball, this free event contested under sunny skies on Saturday, July 29, featured eight teams of 4-6 players blocking and spiking the afternoon away under fierce competition. 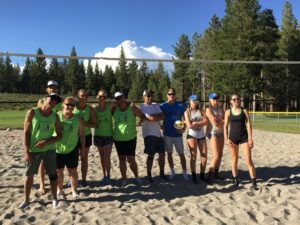 After a round of pool play and semi-finals, the Old Farts & Young Guns (OFYG) and the Mammas and Pops were left to battle it out in the championship round. 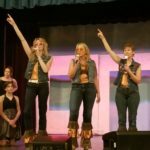 OFYG’s combination of MHS coaches John Morris and Kevin Gilfoy, along with current MHS players Drew Presson, Allie Williams and Addison Witherill, blitzed through the preliminary rounds and were the early favorites. 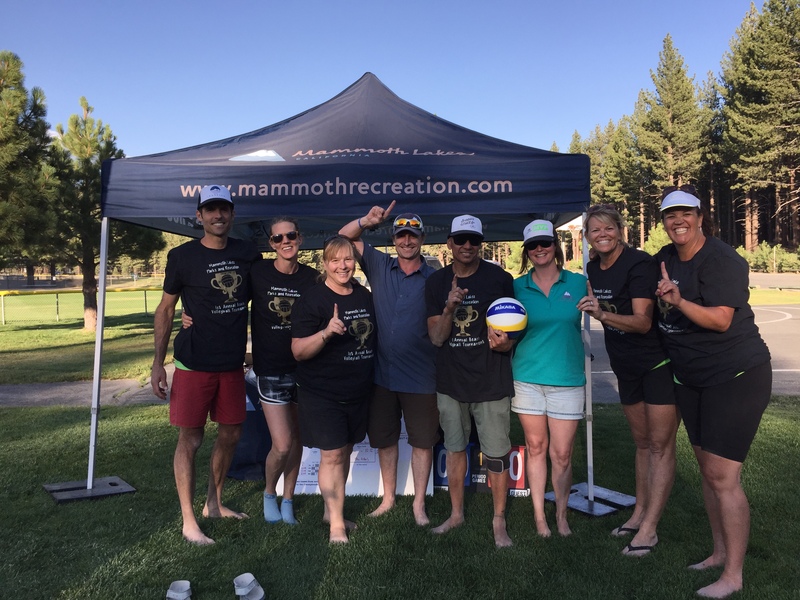 But wisdom and experience ultimately won out, with the Mammas and the Pops proving to have the edge. 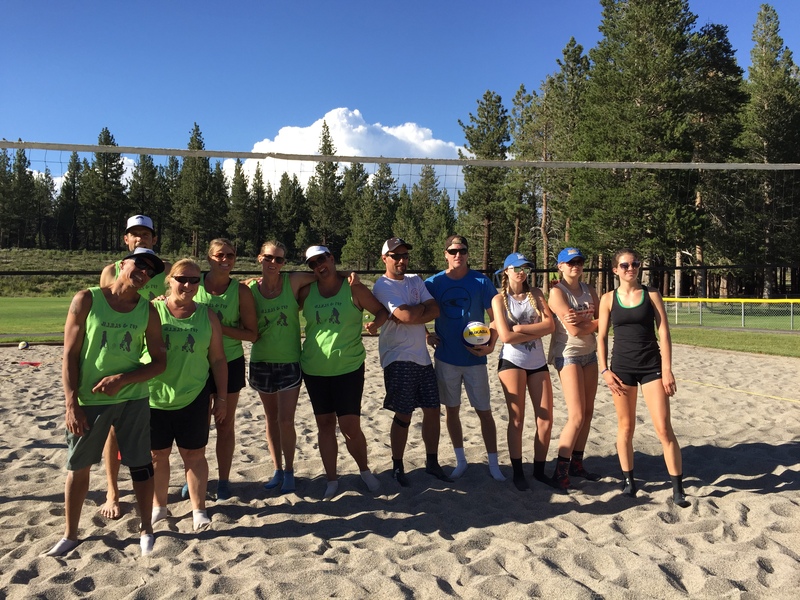 Dennis and Tara Cox, Norman Tenedora, Erin LeFrancois, Nancy Cauzza and Joani Lynch relived the glory of their college volleyball days, taking down the young guns after a closely fought match (25-22, 20-25, 15-11). 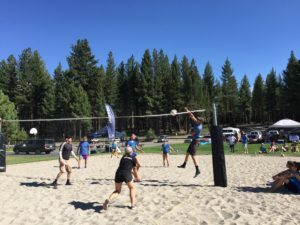 “The Parks and Recreation Department was proud to be part of this nationwide event and month-long celebration to highlight the power of play and essential value of local parks and recreation,” stated Stuart Brown, Parks and Recreation Director. Congratulations to all the teams involved, and we look forward to seeing everyone out there next year – bigger and better!